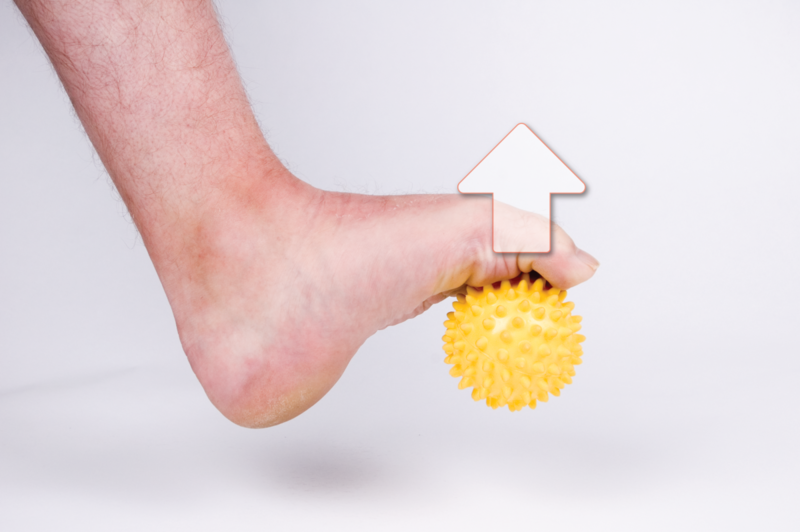 The evidence for the rehabilitation of the foot and ankle influencing kinematic and kinetic foot function beneficially has been rapidly growing. 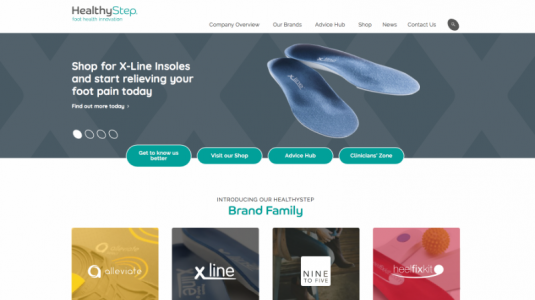 Now thanks to Gemma Crabtree that body of evidence has increased further, but this time using a very simple tool; the HealthyStep exercise ball. Gemma’s paper is “The effect of toe flexion exercises on grip” Branthwaite, Grabtree, Chockalingam & Greenhalgh. J Am Podiatr Med Assoc. 2018; 108(5):355-361. After 6 weeks the static grip peak pressure and pressure-time integral had increased under the second and third toes. Dynamically more important changes had occured under each metatarsal, with increased % contact time. Gemma et al, concluded that this could lead to increased forefoot stability, gait efficiency and possible reduction in toe pathology progression. Podiatrists are using the exercises with great clinical success on plantar fasciitis/fasciopathy and a whole host of metatarsalgias, but those primarily caused by dysfunction in the flexor plate mechanism. 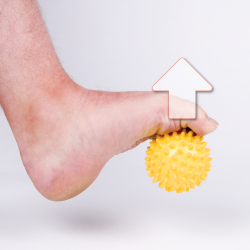 Any patient generating low pressure or a short loading period under the metatarsals in terminal stance phase and any patients not engaging their toes to initiate toe apex pressure in gait, have also been given the exercises.